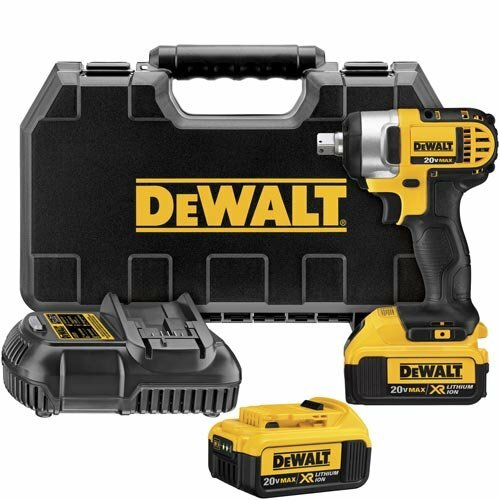 Getting away from DeWalt while looking for an impact wrench is like Steve Martin trying to avoid John Candy in the film Planes, Trains, and Automobiles. The reason for this is not because they sell a mean set of shower curtain rings, but simply because they make a numerous amount of great products. The question is, then, how can you possibly choose from so many of them? 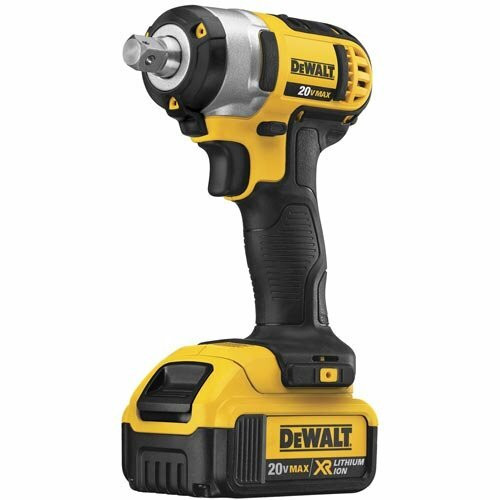 We compared a few great juggernauts from DeWalt and created what we believe to be the best DeWalt cordless impact reviews for each of them, respectively. You can also check out our other, larger and specific articles, which we link in the article below. Keep in mind that while this brand is known for quality and consistency, these three have features that set them apart from the rest. 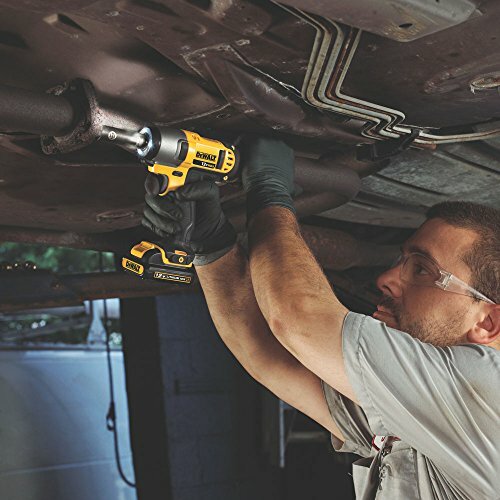 The DeWalt DCF883B is an exceptional impact wrench. It is capable of handling tasks that low-quality impact wrenches can’t, and it is solidly built. With its torque and reliable speed, the DCF883B is an ideal tool for those who need to do a lot of home maintenance but don’t want to put up with a large, unwieldy tool. The DCF813S2 is a light, easy-to-use impact wrench. It is simple to maneuver and you can place this at different angles and locations without compromising performance. 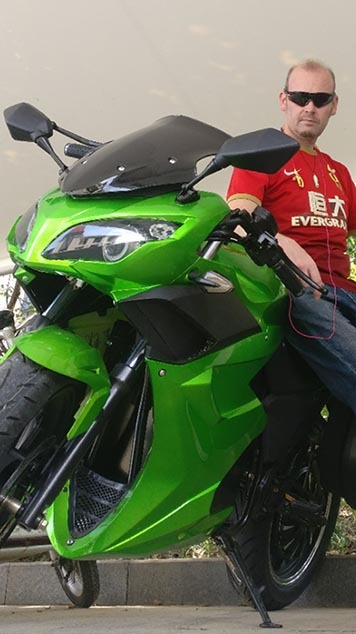 The LED lights are well positioned so you can see exactly what you are doing. Unlike the game Operation, using this tool is rather is quiet so you can focus more on your work–and always come out on top. The DCF880HM2 is a solid, well-designed impact wrench. It is compact, easy to use, and is especially good for use in tight spots. Performance is consistent and the light provides the right amount of visibility to see what’s going on. The textured grip gives you maximum comfort without losing control. Just like the end of Rocky 3, there is no real clear-cut winner here, as each of these impact wrenches brings something different to the ring…err, table. Apart from the reviews above, we also compared their features and conditions they are most suited for. While each one is good, one may be more suited for you than the other depending on what projects you plan to work on (for a better idea of which impact wrench is best for you, check out our article here). If you’re looking for a lightweight ½” impact wrench, the DCF880HM2 may be what you need. It is compact, easy to use, and has along battery life. With its hog ring anvil, you’re going to find it’s more convenient to replace the sockets. 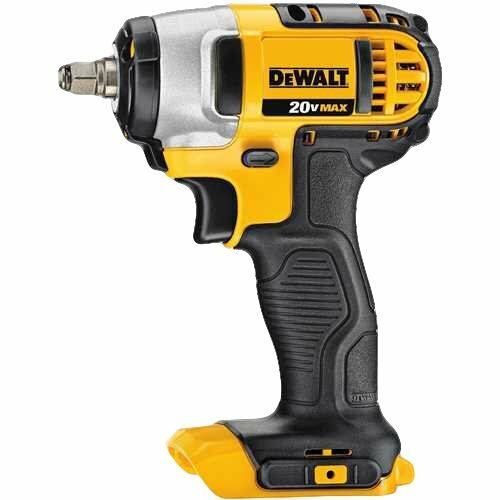 With it durable design and built, this impact wrench should appeal to a lot of DIYers who want a bit more power. If you are after a lightweight wrench that does not scrimp on functionality, the DCF813S2 will be to your liking. You are also going to like its LED lights as they make it easier to do your work. Now, if you want a ⅜” impact wrench that is easy to use but does not compromise in performance, the DCF883Bis probably more suited for you. It is not only easy to use but also more comfortable than other impact wrenches. DeWalt has become as synonymous with quality power tools as Studio Ghibli has become with cartoon classics, and these three impact wrenches show why this is the case. While we think that the DCF880HM2 offers the most value for your money, but the other two are also good. 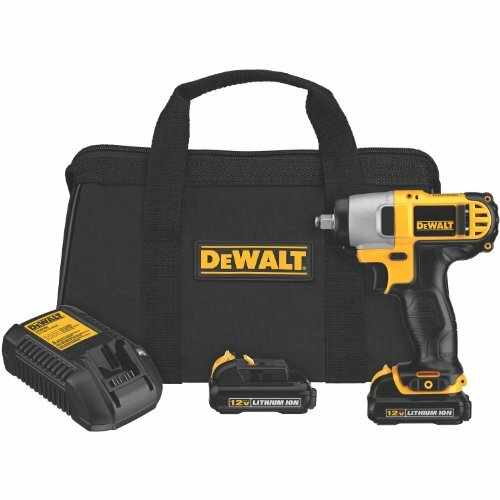 The bottom line is that your home improvement projects will be better served with a DeWalt impact wrench.